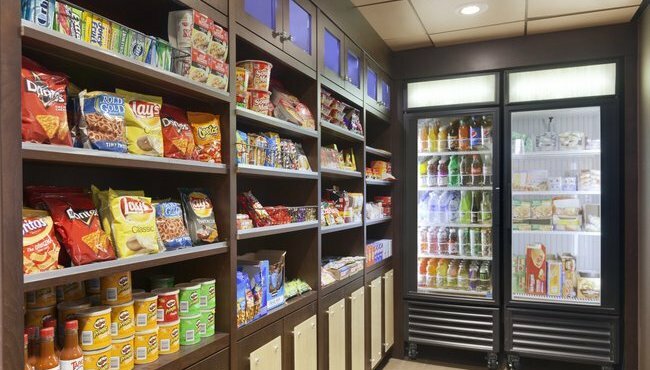 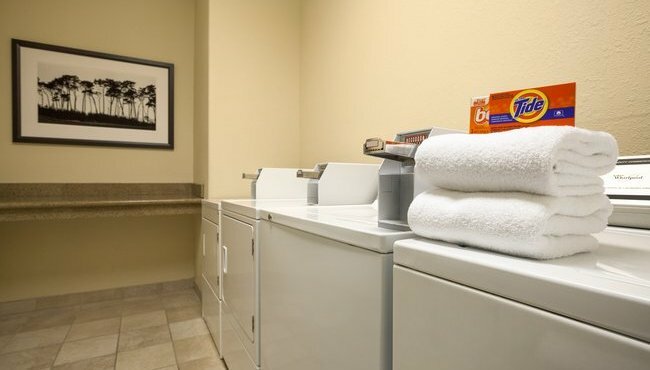 Discover an array of convenient amenities and services at the Country Inn & Suites, all designed to make your stay in Smithfield, NC a pleasant one. 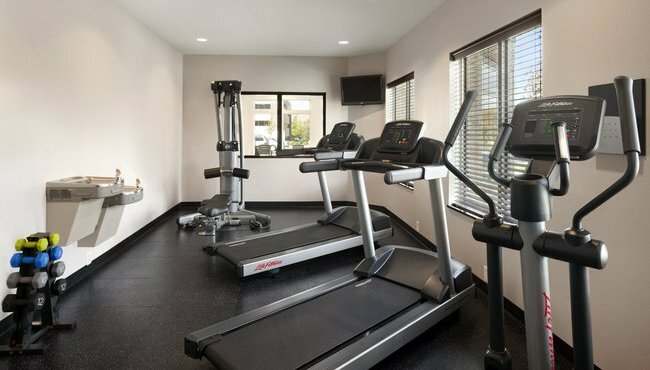 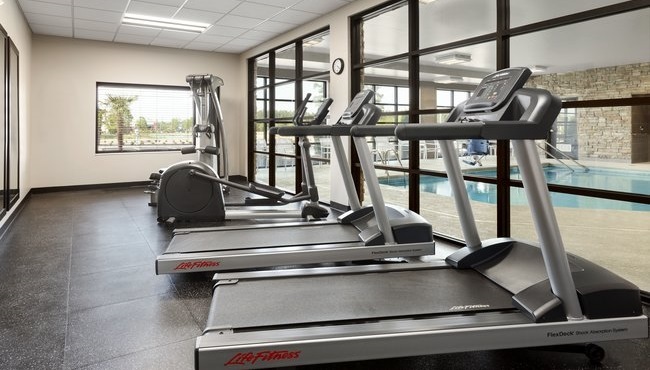 Spend your afternoons relaxing around the heated indoor pool, or slip into the on-site fitness center for an exhilarating workout. 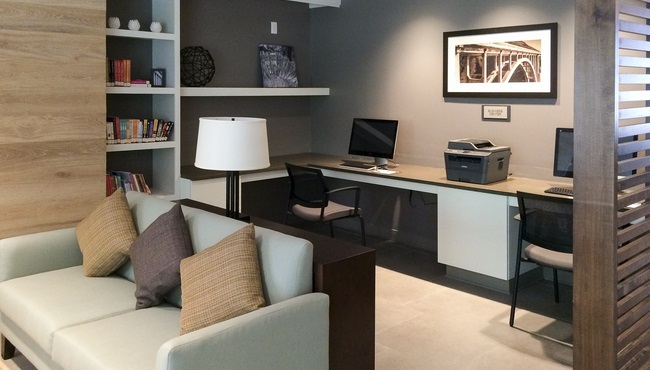 If you're here to work, we help you stay focused with a 24-hour business center and free Internet. 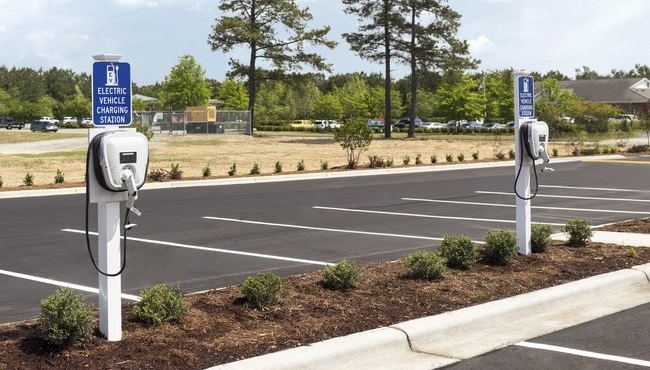 You can also take advantage of a complimentary electric car charging station, free parking and coin-operated laundry facilities. 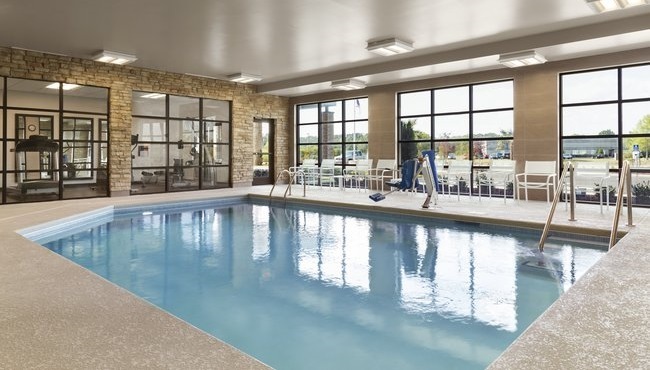 Indoor Pool, Open 6:00 a.m. - 10:00 p.m.